The Merrin Gallery mourns the loss of Peter C. Marzio. The MFAH director truly created 'a place for all people'. Our thoughts and prayers are with Frances Marzio. Director Peter C. Marzio. Credit: Museum of Fine Arts, Houston. 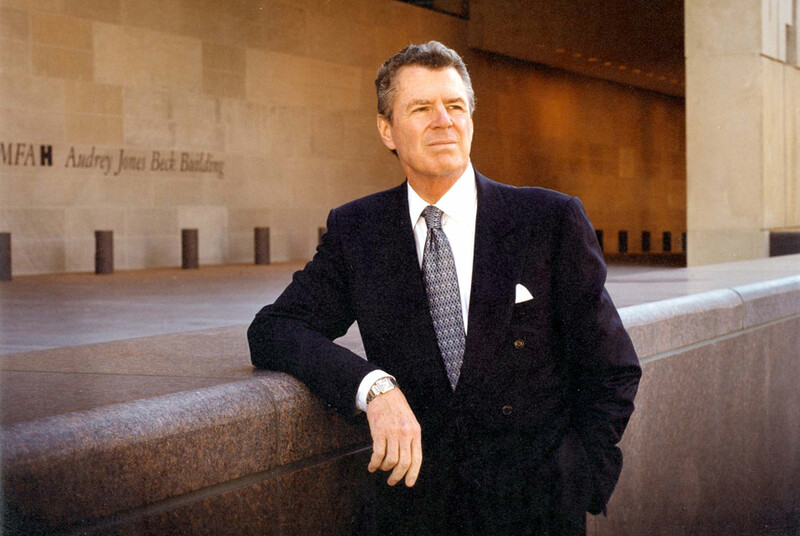 Peter Marzio, visionary Director of the Museum of Fine Arts, Houston, dedicated his career to making the art of world cultures accessible to all. He often recounted how art had changed his life. The president and owner of The Merrin Gallery, Inc. Specializing in art from the ancient worlds of Egypt, Rome, Greece, South America and the Near East.